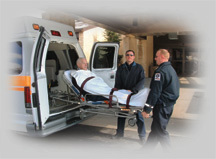 a cost effective mode of transportation when an ambulance is not needed. Our service provides professional, non-emergency transportation for those unable to utilize conventional modes of transportation. on AMED and our van services. Who can use AMED’s Transport Service? 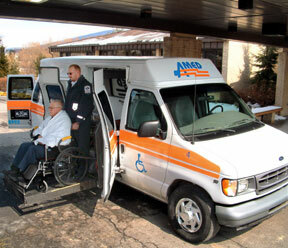 The AMED Authority has been providing quality ambulance service to the Altoona area for over 39 years. Our transport service provides the same professional, caring, and efficient service that you have come to expect from AMED.